As a customer-focused, family-owned dealership, Mitchell Volvo of Simsbury works hard to treat every customer as family, and we'd love to hear how your last visit to any of our departments went. Please consider taking a few moments to leave us a review on our online feedback forum, RateMitchell.com. We look forward to hearing from you! At Mitchell Volvo Cars of Simsbury, it's our goal to be the one-stop shop for the automotive needs of drivers throughout the Hartford, CT area. 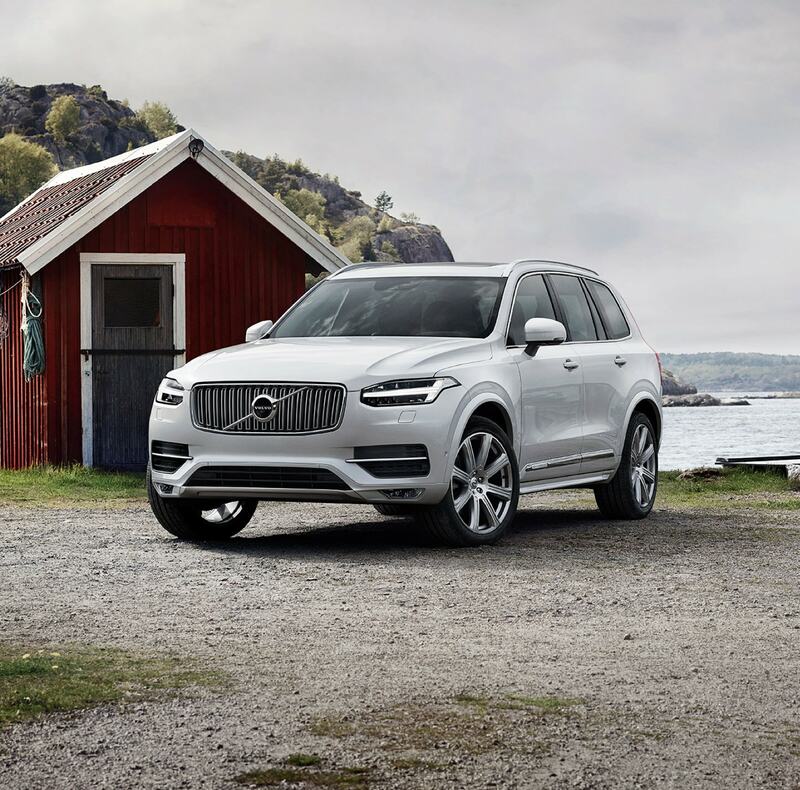 We invite drivers to visit our Simsbury, CT dealership to browse our wide selection of new 2018-2019 Volvo models. Our current inventory includes best-selling models such as the Volvo S60, S60 Cross Country, S60i, V60 Cross Country, XC40, XC60, XC90, XC90 Hybrid, and beyond! We've got the perfect new model in stock, whether you're seeking a capable and comfortable crossover, SUV, sedan or wagon. 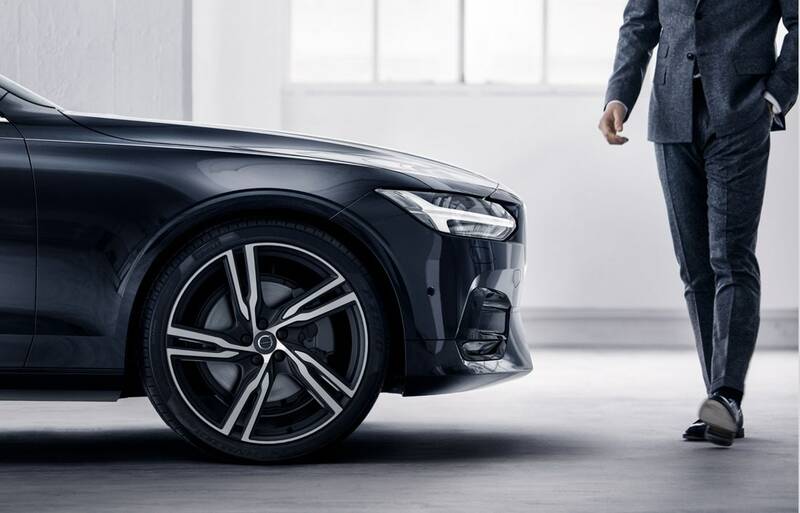 If a new 2018-2019 Volvo car isn't for you, consider our vast inventory of highest quality pre-owned vehicles from Volvo, and many of the auto world's most desirable brands! Regardless of make or model, you'll have the confidence of knowing that each used vehicle has passed a comprehensive inspection to certify its impeccable quality. Of course, helping find a new or used car is truly just the start of our commitment to drivers. It's our hope to provide a stress-free, relaxed car-buying process to all of our customers. For that reason, we encourage drivers to consult with our Finance Center to secure auto loans, create an affordable payment plan and select the best maintenance schedule for your car. With the help of our finance experts, you'll have the keys to your new car faster than you'd imagine! We also recommend that drivers take advantage of our Volvo Service and Parts Centers in Simsbury, CT to assure that your car retains its like-new condition for many years to come! 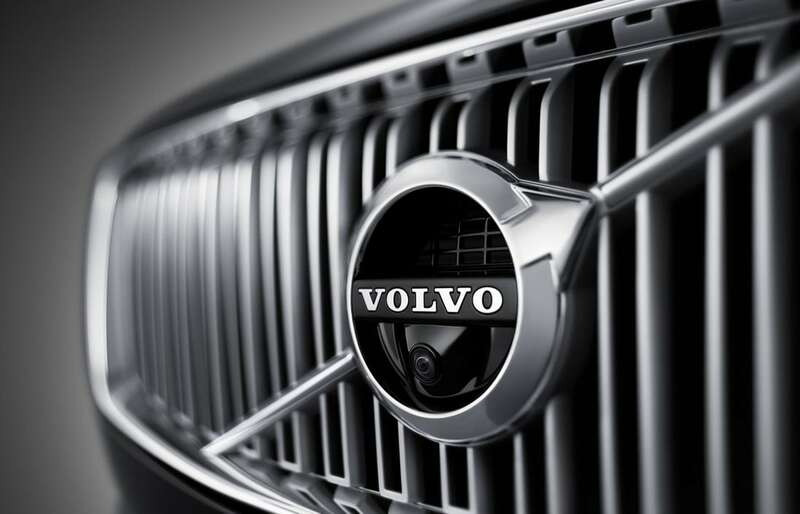 After all, no one knows your Volvo model better than our trusted technicians. Mitchell Volvo Cars of Simsbury is committed to delivering the highest standard of vehicles and customer service to the drivers we serve throughout the West Hartford, Hartford CT and Farmington CT area! You can learn more about our auto services by contacting us or simply visiting our Simsbury, CT showroom to arrange for a test drive today!